"Teacher's pet." "Know-it-all." "Brown-noser." These are just some of the terms students lob at each other in (and out) of school - especially at students who demonstrate strong mastery of a subject or are enthusiastic in class. 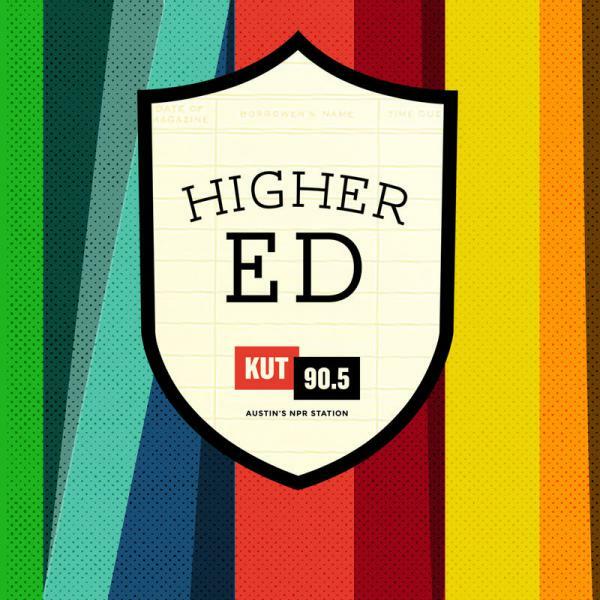 In this episode of KUT's podcast "Higher Ed," Southwestern University President Dr. Ed Burger and KUT's Jennifer Stayton explore how and why those labels are used and why they might not pack the punch they used to. One of the assumptions underlying the use of labels such as those is that it is not cool to be smart or active in class discussion. Ed remembers that was certainly the case when he was in school. "It was definitely.... 'you're teacher's pet, you're a brown-noser,'" says Ed. "And therefore you're now ostracized because you're not cool." Ed says labels - either positive or negative - cannot help but impact students' learning and experiences in the classroom. "If someone is looked at as 'wow - that person is so cool, that person knows everything' then I think it actually amplifies that and encourages them to go on," says Ed. "And when you have a student who is called 'oh, that person is dumb and doesn't know any of the answers' or that person is just trying to impress the teacher - and is a 'teacher's pet' - then it actually I think stifles that creativity and that potential intellectual growth, which is really, really sad." Those labels may be losing some of their impact, though, as Ed sees a trend toward more appreciation of participation and engagement in the classroom. "At all grade levels now, knowing the answer; raising your hand; engaging with the teacher or professor or instructor; is actually kind of a cool thing," says Ed. "I think this is one of the few directions where I think we have actually evolved and made forward progress in how we view.... being engaged and trying and being open to learning." Listen to the full episode to hear more about the evolution of labels and attitudes about learning and classroom engagement. There is also a new puzzler that will require your active participation to solve. This episode was recorded on Jan. 25, 2019. 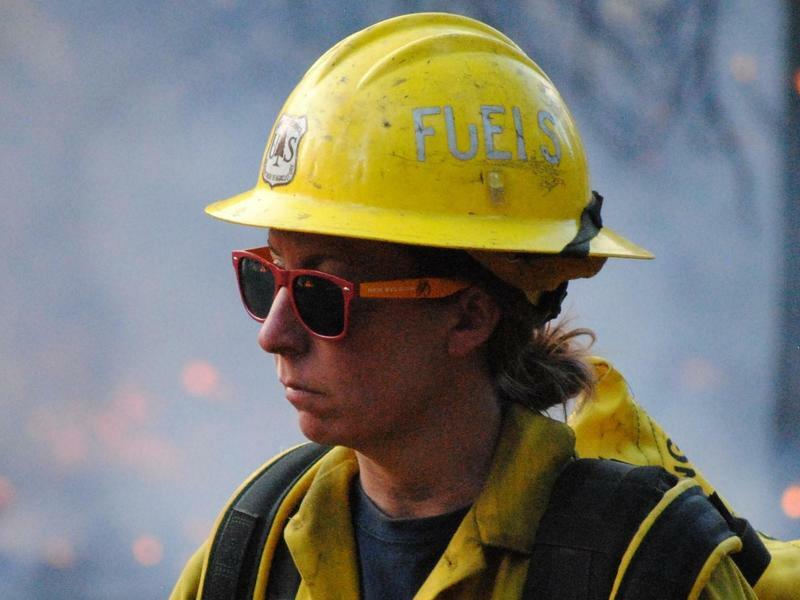 For all of the Higher Ed episodes, you can subscribe to the podcast on iTunes here. 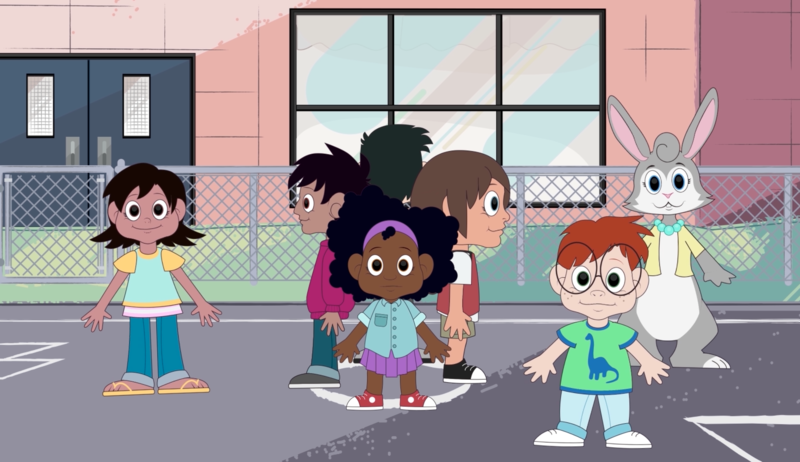 The possibility of an emergency at a school isn’t an idea most of us like to dwell on. But as schools continue to be targets for those intent on causing widespread harm, training teachers and kids on what to do “just in case” has become common practice. But though it’s common, that training is hardly standardized across Texas – or even at different schools within the same county. That’s why one Texas county decided to take the lead on designing a program to get everyone on the same page – that includes even the very youngest students. Should Texas Eliminate The High-Stakes STAAR Test? Stakes can be high for students and teachers in Texas when it comes to standardized testing – specifically, STAAR testing. Students usually need to pass to advance to the next grade, and eventually, to graduate. Families, teachers and teacher groups have been vocal in the past about how stressful the tests can be. They're concerned that spending the entire school year on preparing for the STAAR takes away from other learning opportunities. 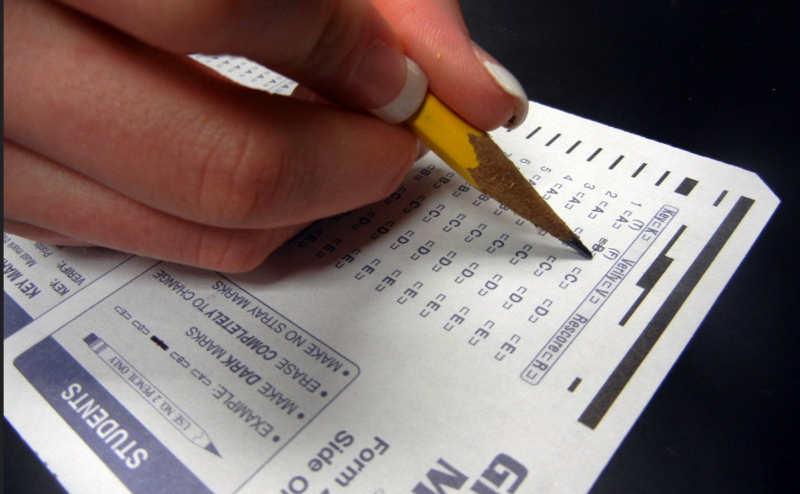 Now, a Republican lawmaker has filed a bill in the House that would repeal STAAR testing. Random House copy chief Benjamin Dreyer is not a fan of the word "very." "It's not a dreadful word," he allows, but "it's one of my little pet words to do without if you can possibly do without it." "Very" and its cousins "rather" and "really" are "wan intensifiers," Dreyer explains. 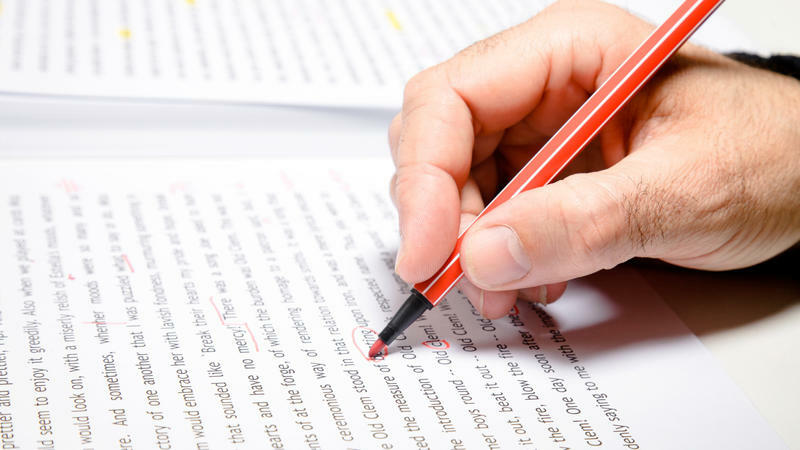 In their place, he advises that writers look for a strong adjective that "just sits very nicely by itself" on the page. For example, "very smart" people can be "brilliant" and "very hungry" people can be "ravenous." An announcement from NPR today is sure to make at least a couple of listeners and readers happy: NPR has changed the official title of my job to "Public Editor," from "Ombudsman." Republicans Usually Tout 'School Choice' As A Priority For The Legislative Session. Not This Year. 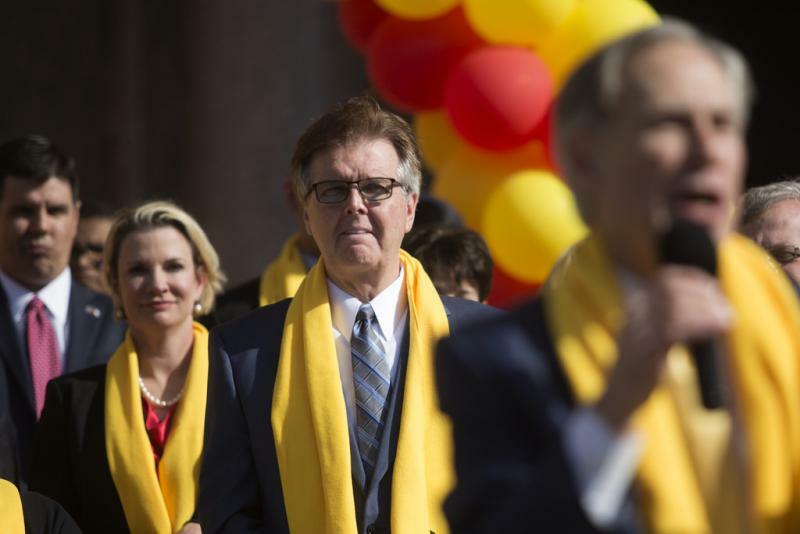 Thousands of people will rally at the Capitol today to call for more K-12 options as part of National School Choice Week. But inside the Capitol, the once-prominent conversation isn't happening.